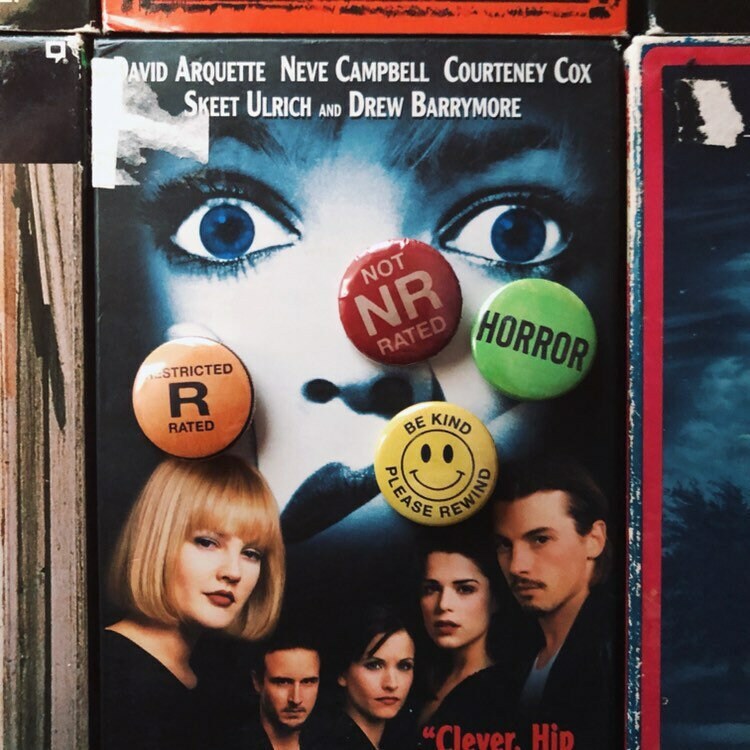 Rock retro pinback buttons of yesteryear with rad VHS and horror movie rental designs! "RATED R", "BE KIND REWIND", "HORROR" and more! 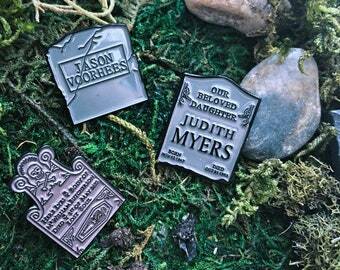 Several retro rental designs are available, each button pack is randomly assorted! 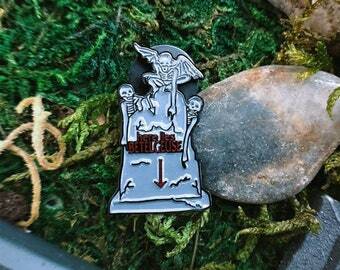 + Randomly assorted based upon several VHS inspired designs, sold in packs of 3 and packs of 6! 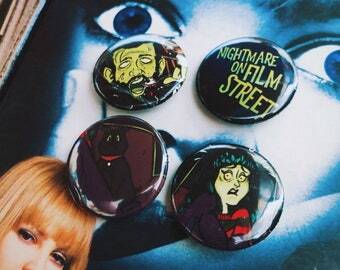 Pins, Buttons, and Retrotastic goodies inspired by horror movies on VHS. 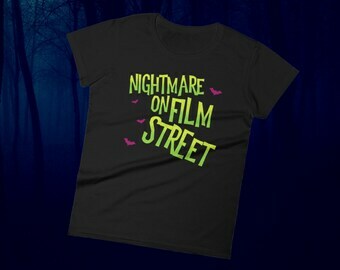 Remember picking your favorite creepy videotape cover at the video store, popping a tape in the VCR, adjusting the tracking, and enjoying a brand new, terrifying horror on fabulous REGULAR DEFINITION! 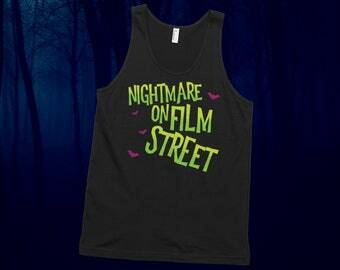 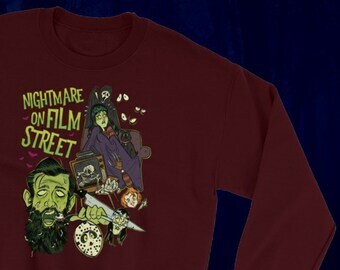 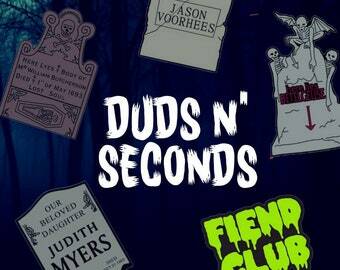 Shop Nightmare on Film Street's DEAD MEDIA collection.. and remember ~ BE KIND, REWIND!